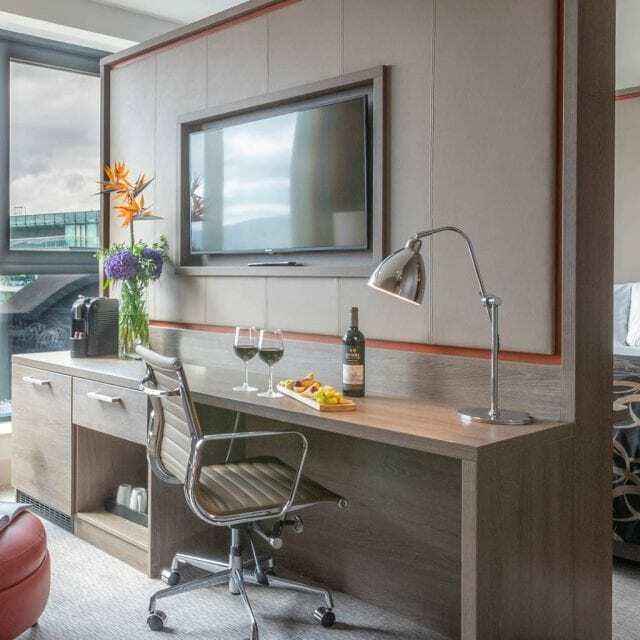 Our Junior Suites are the ultimate in luxury. In addition to the exquisite touches, our Suites are extra spacious with a divided separate lounge area. 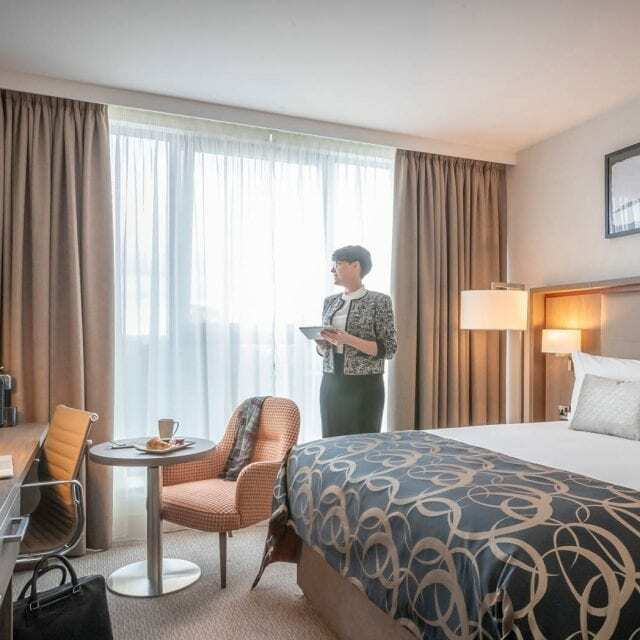 Relax in one of our newly opened executive rooms at Clayton Hotel Ballsbridge that have been designed with luxury and relaxation in mind with some great exclusive perks waiting for you inside. Our beds include double king koil beds. 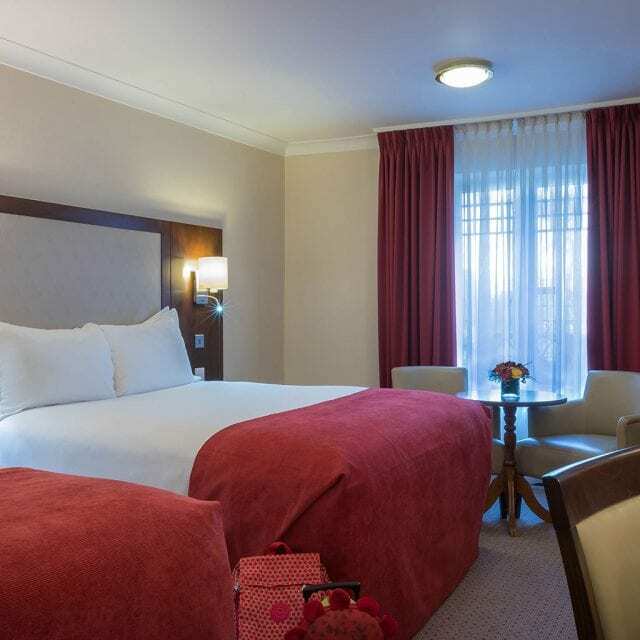 Treat yourself to a great night’s sleep in one of our Superior Rooms. Our team have designed this with our guest’s luxury and relaxation in mind. 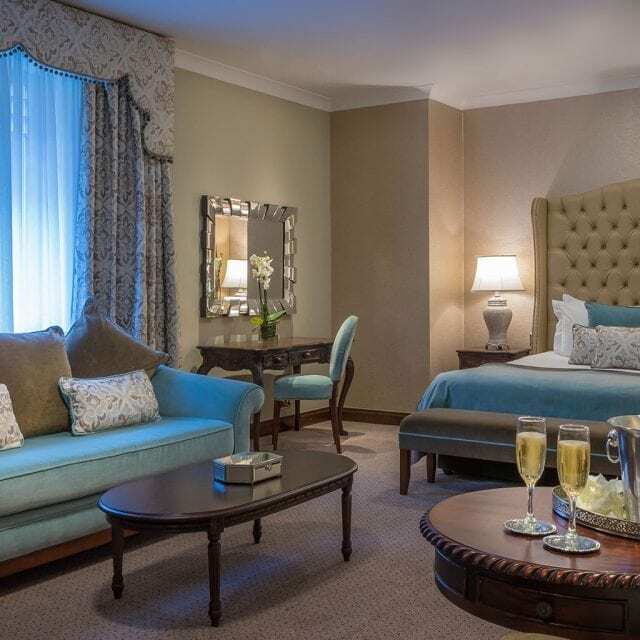 We call our Superior Rooms ‘Lexington décor’ which fuses both classic and contemporary design. 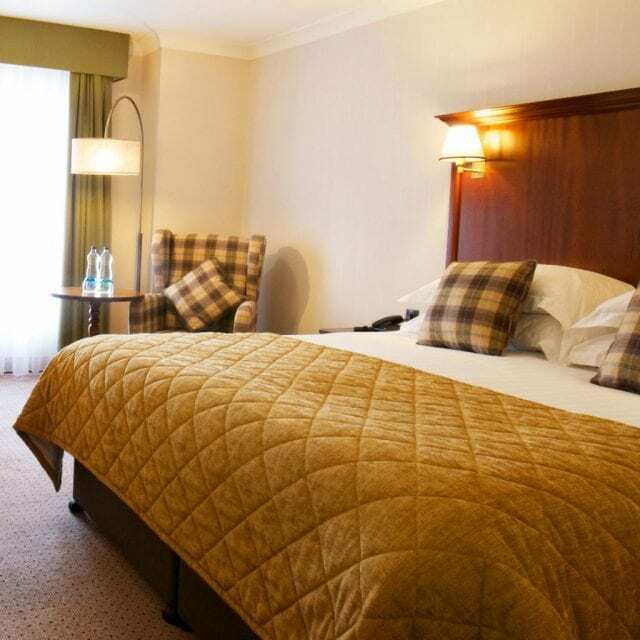 Our superior rooms are available with a comfortable 5′ king koil bed. Enjoy a great nights’ sleep in one of our classic and elegant deluxe rooms with all the modern essentials you would expect. We have recently added a new King Koil mattress to each of these rooms for that extra comfort factor. 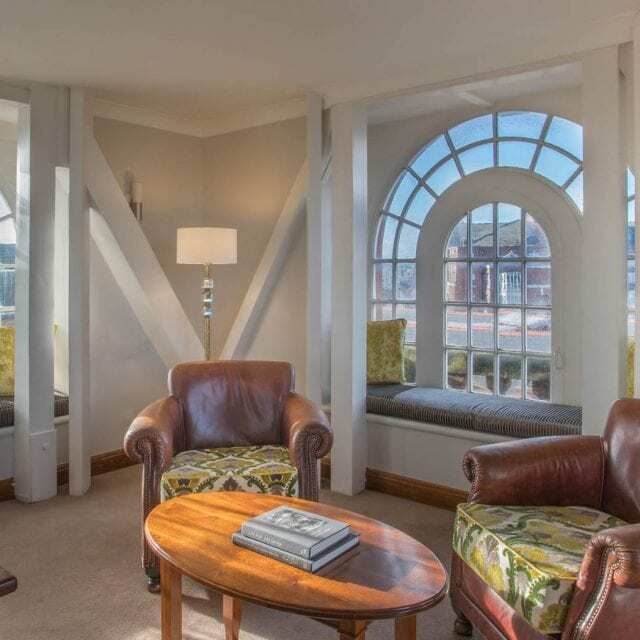 Treat yourself to a stay in our luxurious Suite’s and choose from our classic elegant Thomas Prior Suite or our old-world Victorian charm Tower Suite. If the children don’t sleep well, nobody does. Each of our Standard Family Rooms lets you make yourselves at home with well-appointed accommodation for two adults and two children. All of our Family Rooms are located on the ground and lower ground floors for your convenience. 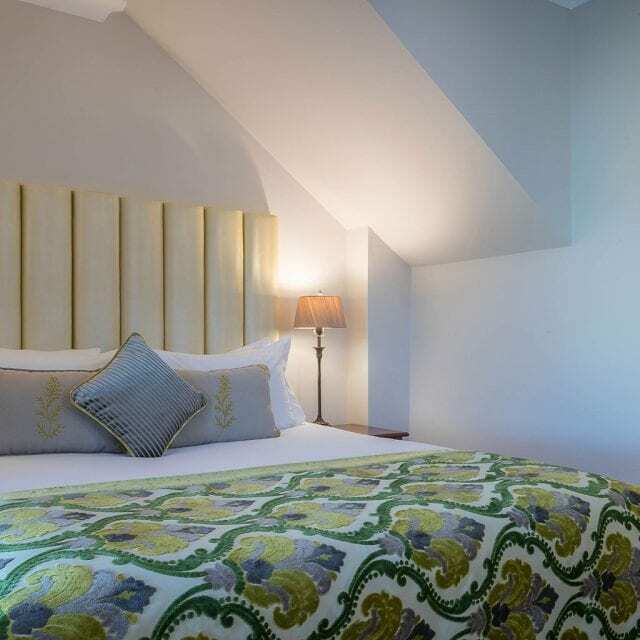 Our comfortable family bedrooms include double and single king koil beds.